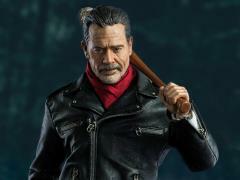 We are Negan. 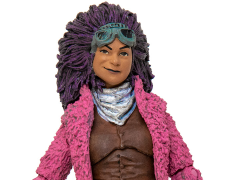 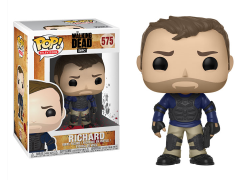 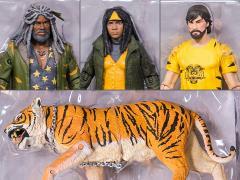 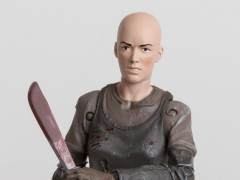 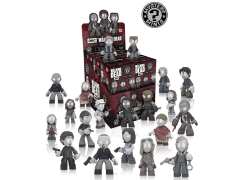 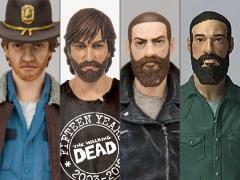 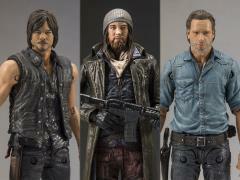 Well, actually, we are BBTS and we’ve got figures of all of your favorite survivors including Rick, Michonne, Daryl, and of course, Negan. 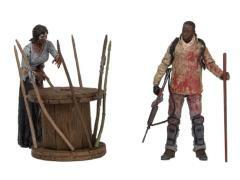 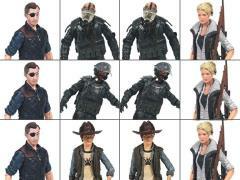 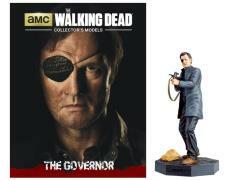 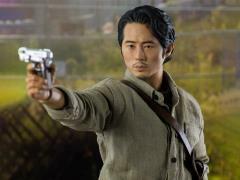 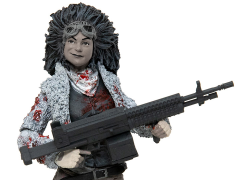 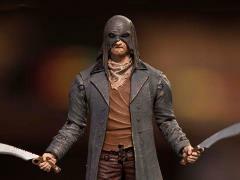 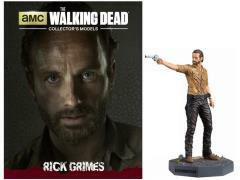 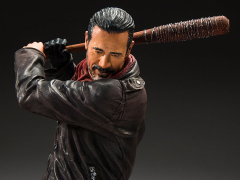 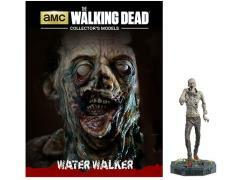 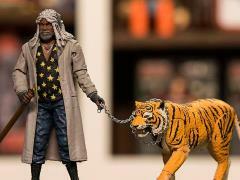 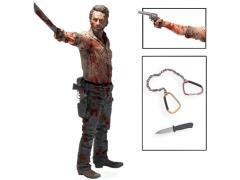 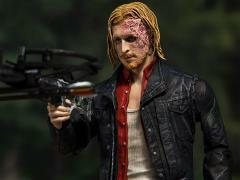 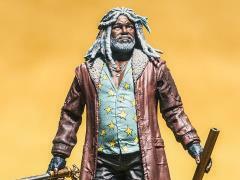 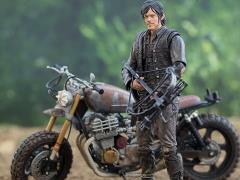 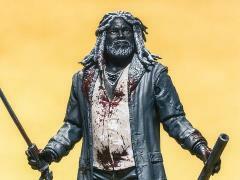 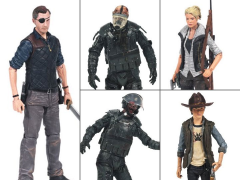 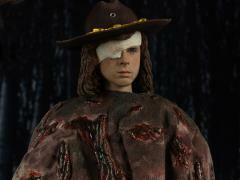 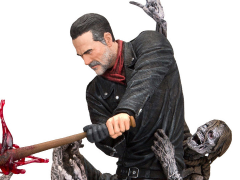 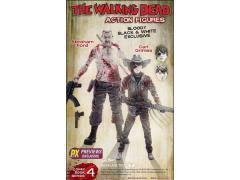 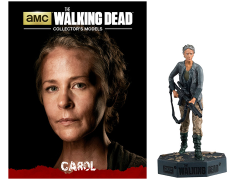 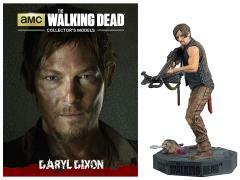 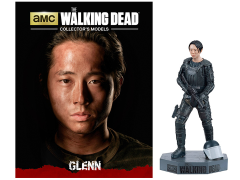 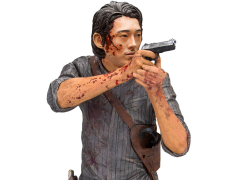 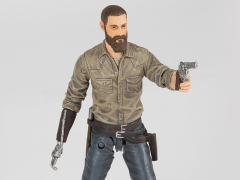 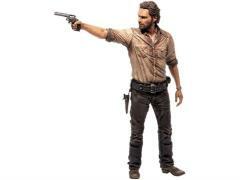 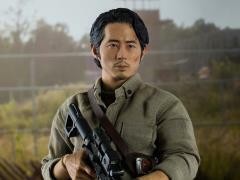 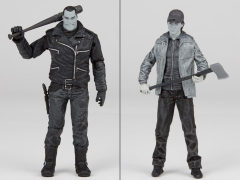 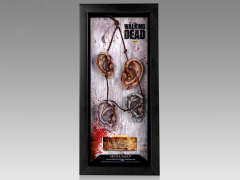 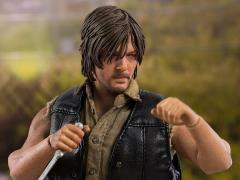 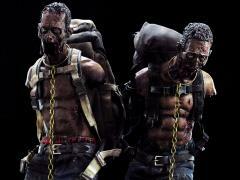 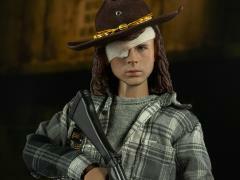 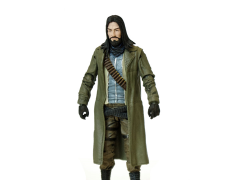 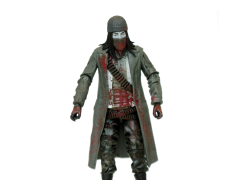 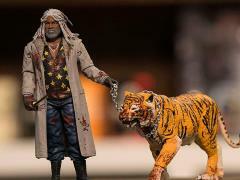 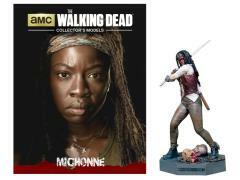 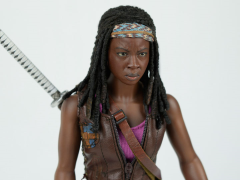 With high end collectibles from Threezero and incredibly realistic figures from McFarlane Toys, your Walking Dead collection is sure to draw the attention of Walkers from near and far. 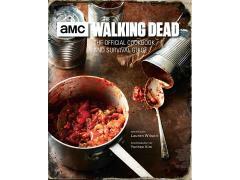 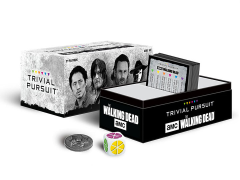 And while you’re at it you should probably pick up a Walking Dead board game to pass the time during the apocalypse or liven up your décor with some TWD wall art and pint glasses. 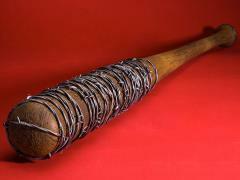 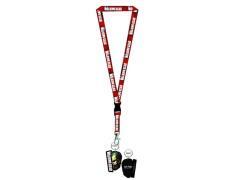 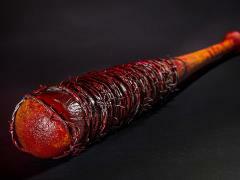 The Walking Dead Role Play Accessory - Negan's Bat "Lucille"